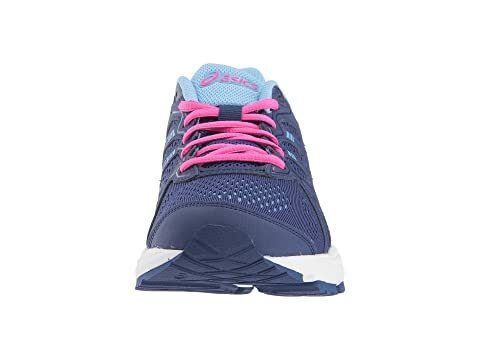 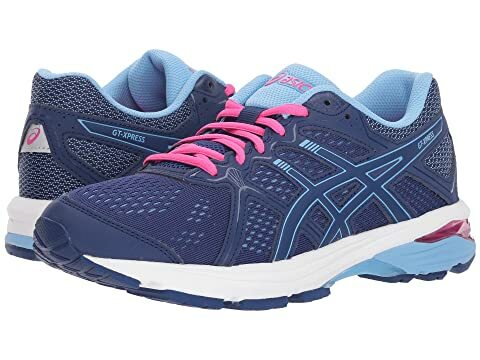 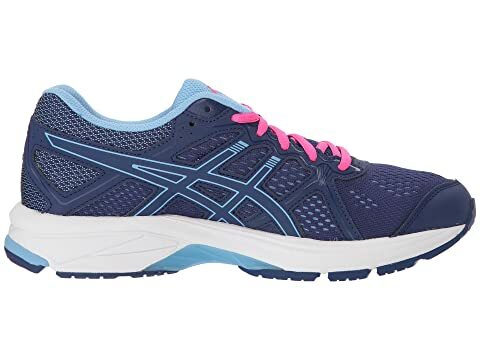 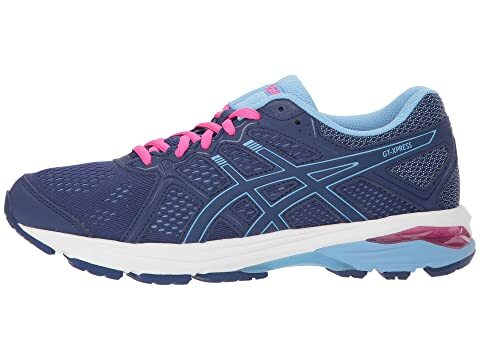 The ASICS® GT-Xpress running shoe offers long-lasting durability and reliable support that will keep you moving in total comfort mile after mile. 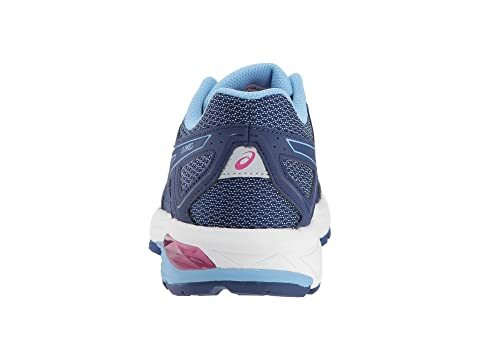 EVA sockliner offers long-lasting comfortable fit. 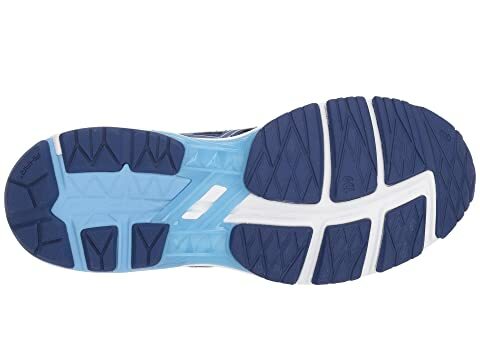 Rearfoot GEL® cushioning systems attenuates impacting shock and allows for a smooth transition to midstance. 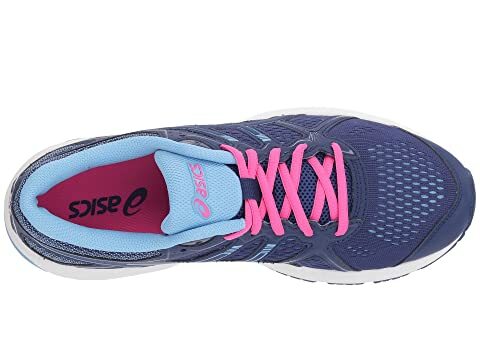 EVA midsole provides excellent underfoot support and shock absorption.